This wedding was a wonderful intimate affair that I absolutely loved. 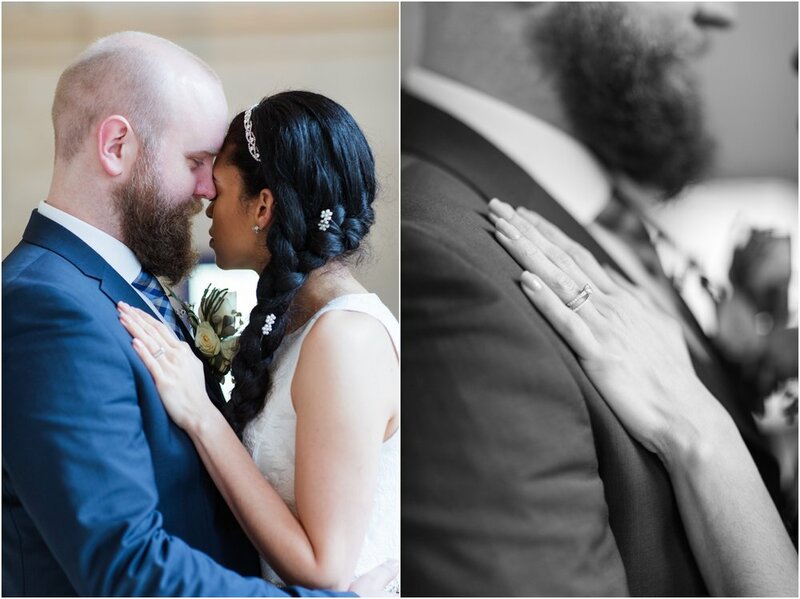 I love shooting intimate weddings. There is so much room for photographing the couple that it just reminds me over and over again why I'm in this business in the first place. Killian and Alida. 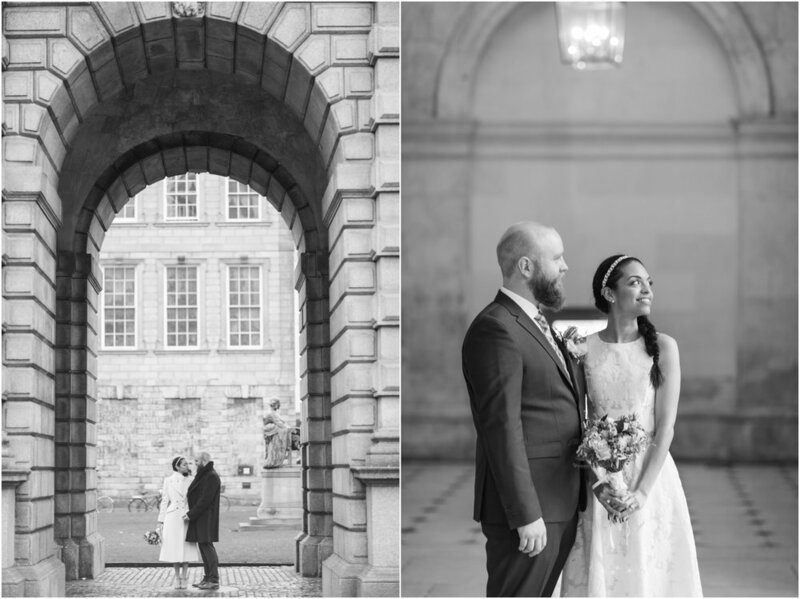 Celebrating their wedding in Dublin City making me fall in love with it over again! I just realised I am happy.